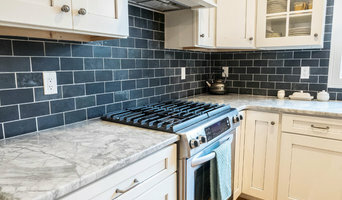 A wide selection of carpet and flooring at affordable prices that will help you achieve a look that will have friends and family bragging about your sense of fashion. 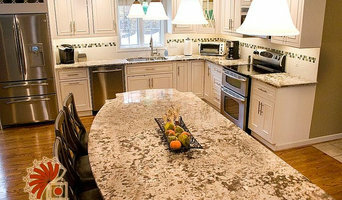 The Edge Counter Tops is known for providing new counter tops and replacement counter tops to homeowners as well as the kitchen and bath industry. 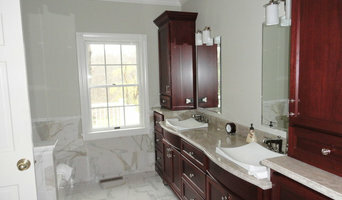 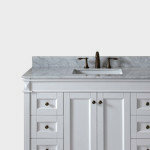 We offer a large variety of solid surface product lines to create custom and unique applications such as vanity tops, kitchen counter tops, shower pans, desk tops, shower walls, bar tops, fire place surrounds & hearths, shelf units, back splashes, wall applications, toilet partitions, door thresholds, window sills, cutting boards, custom islands, tub decks, drainboards, heat trivets, hand rails, signs, and more.